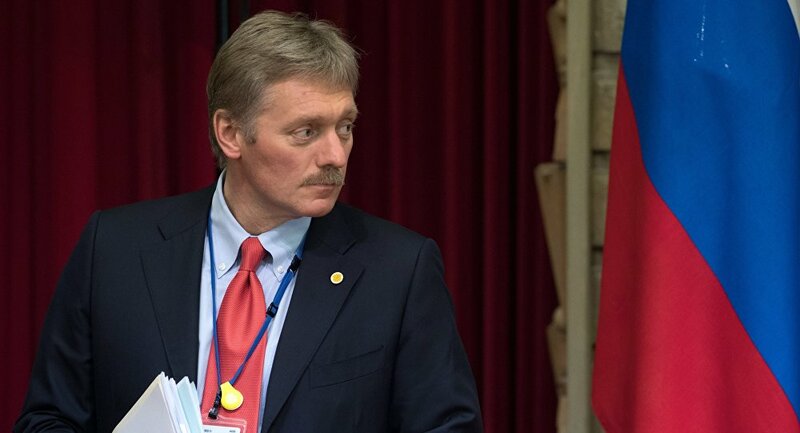 MOSCOW (Sputnik) — According to Kremlin Spokesman Dmitry Peskov, allegations of Russian doping are just one aspect of anti-Russian propaganda. The Russian Federation continues to deny charges of doping usage by the athletes. Russia will continue protecting the interests of the country's athletes banned from taking part in Olympic Games for life by the International Olympic Committee (IOC), as it considers the decisions groundless, Dmitry Peskov added. "You know the Kremlin's attitude toward all these decisions, which are, first of all, unfounded and we do not agree with such decisions, but the most important thing is to continue consistent activity, which is quite active, substantive and vigorous, to defend the interests of our athletes. This is what we see as the main task of our sporting officials," Peskov said, adding that Russia would use every means at its disposal to get that done. On Monday, the IOC published new decisions from hearings of the disciplinary commission, chaired by IOC member Denis Oswald, responsible for probing alleged doping violations by some Russian athletes. The document announced the decision of the IOC to sanction another five Russian athletes and to disqualify them from the events in which they participated and to ban them from the Olympic Games for life over their alleged anti-doping rule violations. This brought the total number of sanctioned Russian athletes to 19 people. 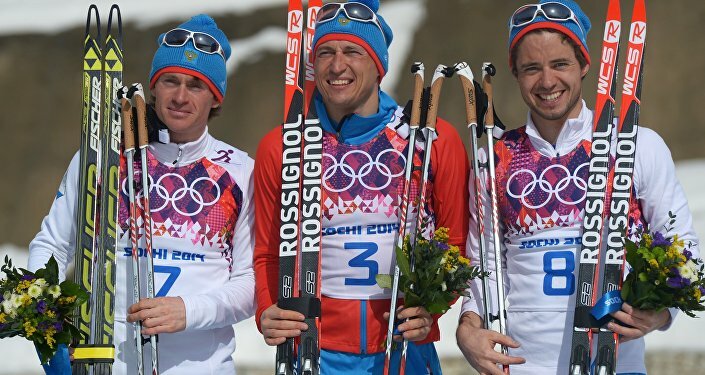 Meanwhile, following a two-part report by the WADA commission headed by McLaren, the IOC opened disciplinary proceedings against 28 Russian athletes who took part in the 2014 Winter Olympics in Sochi. However, the Russian investigators consider the McLaren Report's allegations of doping to be baseless. Additionally, WADA informer Grigory Rodchenkov, who was accused by the WADA of providing false evidence, is also being prosecuted in Russia by law enforcers.